FC Barcelona expresses its surprise and indignation at the decision by the FIFA Disciplinary Committee to suspend Leo Messi following the FIFA World Cup qualifying fixture between Argentina and Chile. The Club considers the four-match suspension imposed on the Argentine player to be unfair and totally disproportionate. 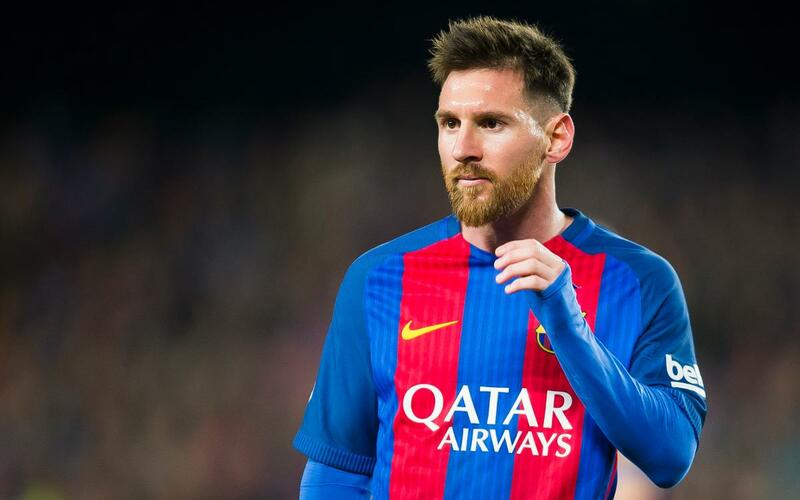 Finally, FC Barcelona wishes to reiterate its support for Leo Messi, an exemplary player in terms of conduct, both on and off the pitch.